Alicia Liley | Soul Theatre Inc. 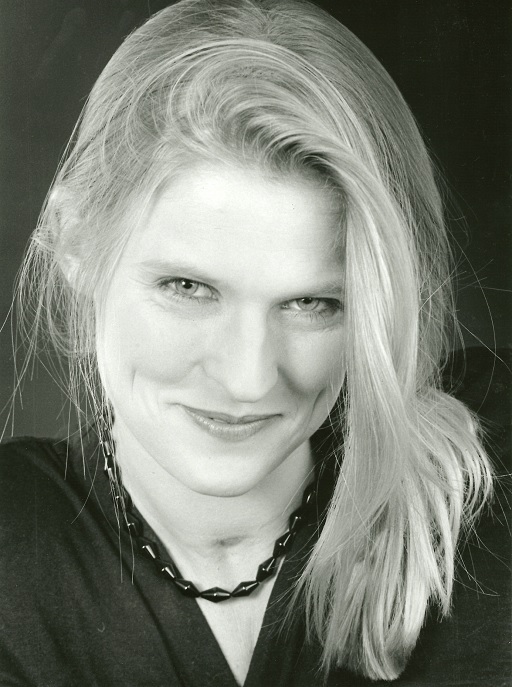 Soul Theatre is largely the product of Alicia Liley, who created Soul Theatre on 17 July, 1993 and incorporated Soul Theatre Inc. on 4 March, 1994, with Harry Starling as Soul’s first Vice-President. Soul’s inaugural production, also in 1994, was Sam Shepard’s play A Lie of the Mind. Alicia (being a professional actor) played this play’s lead character Beth. As Artistic Director, she selected this play because Beth acquires a brain injury (ABI) from domestic violence. Both of these themes aligned to SOUL’s mission statement. Alicia also has ABI as a result of a traumatic car accident at the age of 18. Alicia bright and bubbly, full of life and going places was driving down the very busy Calder Highway with three friends, after a busy day holding a drama workshop for kids in the country, when BANG! The right rear tyre blew out and WACK into a big old, unsuspecting tree. And the nightmare began. Her photogenic good looks undamaged, her brain was swelling and Alicia was slowly dying. The ambulance raced to the hospital but Alicia died three times on the way. But Alicia is a lover of life, she has a will to live and she started a long series of miracles. She shrugged off death’s kiss, and fell into a coma that lasted eight and a half long weeks. The doctors advised the family to say their good byes; that if she lived she would be a vegetable. Most people would believe the doctors. Most, but not Alicia. With many negative expectations, she eventually lost her state of comatose and breathed independently without a machine; she stood then learned to walk, whispered then learned to talk, eat, drive, returned to study and learned how to live independently. She got out of the hospital bed, out of the wheel chair and the institutions. She shrugged off the horrors of being permanently brain injured, which made her the victim of sexual predators. Alicia Liley was accepted by Actors Equity in 1990 and has worked in theatre, television, radio and film. She was the presenter in the film Remember Me that won The World Medal at The New York Festival in 1995 and also in that same year won The Silver Hugo Award: Most Prestigious Education Award in the World at the Chicago Film and Television Festival.